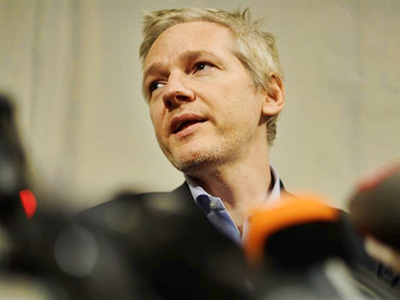 Founder of the whistleblowing website WikiLeaks, Julian Assange, has been nominated for a Nobel Peace Prize by Norwegian MP Snorre Valen. ­In the latest entry to his blog he explained his reasons. He also praised the “small contribution” that WikiLeaks made in “bringing down a 24-year-long dictatorship” in Tunisia. Julian Assange has rocked the world by releasing thousands of classified documents concerning US-led wars in Iraq and Afghanistan. He is now in the midst of publishing 250,000 US diplomatic cables in partnership with influential media worldwide – Der Spiegel, The New York Times, Le Monde, The Guardian and El País. In 2009, Assange received the Amnesty International Media Award for publishing material about extrajudicial killings in Kenya and became Readers' Choice for Time Magazine's 2010 Person of the Year. ­But some are skeptical not only about Assange’s chances of receiving the Nobel Prize but also over his contribution to peace in the world. “To claim that his actions have in some way promoted ‘fraternity among nations,’ to invoke the famous line in Alfred Nobel's will, would be far-fetched, if not altogether inaccurate,” said US journalist and Nobel Peace Prize specialist Scott London. “It might be truer to say that he has undermined that fraternity by creating a culture of anxiety and suspicion in international affairs, especially between countries in volatile regions like the Middle East,” Scott London believes. Assange stands charged of sexual offenses in Sweden and is now under house arrest in England awaiting his extradition hearing. Although he denies the charges, calling them politically motivated, experts say the fact diminishes his chances of grabbing the Nobel Prize. 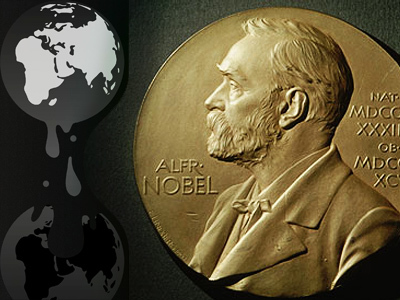 The deadline for this year's Nobel Peace nominations expired on February 1. However, the five-member Nobel Committee is eligible to add people to the existing list and might do so during their first meeting this year on February 28. Normally thousands of people around the world, including members of parliament and government, university professors and previous laureates, are eligible to submit nominations. 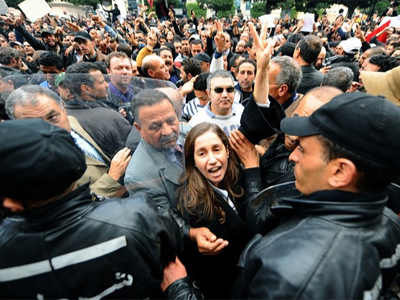 News often influences the list of candidates and experts say the latest developments in Egypt could bring the names of some of its opposition leaders to the list. The names of nominees are kept secret for 50 years, but those entitled to nominate candidates are free to reveal their choices for the prestigious award, which will be announced in October.